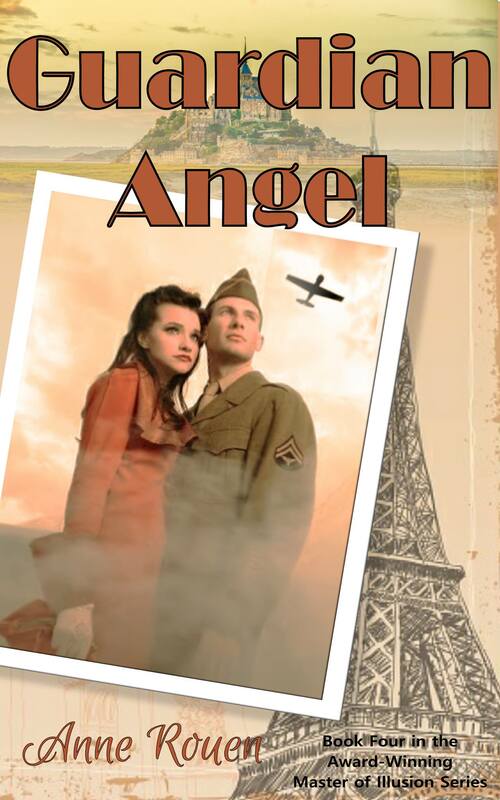 Multi-award winning World War II Historical Fiction. I can categorically state that 2018 has been one of the hardest year of my life because, not only did I lose one of my dearest friends, my darling Dad passed away in August. 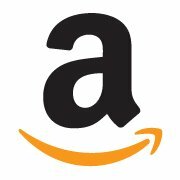 The Global Ebook awards were announced on the day of his funeral. Suffice it to say that I was in no condition to appreciate them as I ought to have done. On our journey through life we all suffer loss. All of us lose our parents unless we die young, so I know there are a lot of people who know how I feel. Your Dad is one of the two people who gave you life, nurtured and protected you until adulthood (and afterwards, as well). You have never known life without him – until now; and it is hard. The year began badly, with a phone call from my friend, Diane, who started me on my road to publishing the Master of Illusion series. Without her inspiration and encouragement, I would never have had the courage to even publish one book, let alone four. It was with great grief I learned that she was only expected to live a few weeks. Guardian Angel (fourth and final book of the Master of Illusion Series) was in the process of being published and I could not delay it. I hated the thought that it was due to come out at about the same time as her life was ending. I managed to change the dedication and I thank God that she lived long enough to read how much I owed to her help and support. I am a little comforted that wherever Guardian Angel goes, her name will go with it. 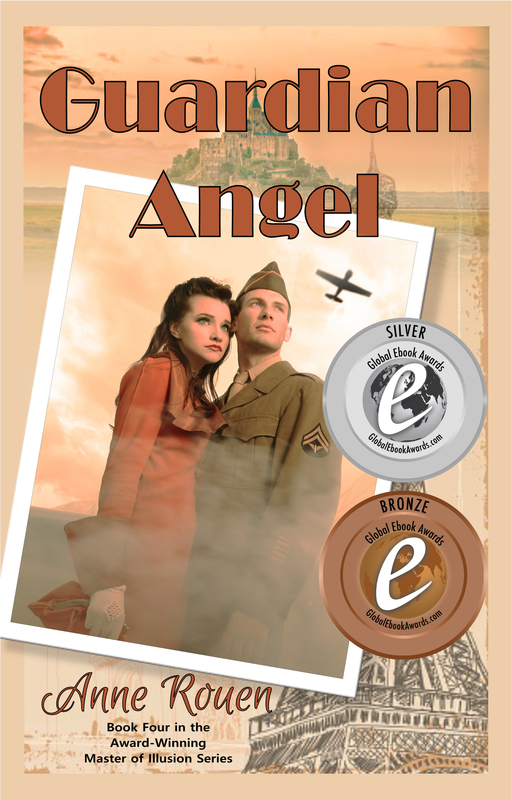 So, belatedly, I would like to thank the judges and administrators of the Dan Poynter 2018 Global Ebook Awards for presenting Guardian Angel with, not one, but two awards: Silver for best Historical Literary Fiction – Modern; and Bronze for Best Ebook Cover, for which I congratulate my exceptionally talented editor and designer, Felicity Matthews of Web Etch Design and Editing. I love all the covers she has designed for me and I am thrilled that her work has now received recognition. This makes a total of four Global Ebook Awards won by the series since 2014 and once again I would like to thank the judges and administrators for their hard work and dedication to literature. It is a fitting tribute to their founder, the late Dan Poynter. To anyone who has suffered loss, this year, I extend my sincere sympathy. I wish all my readers, friends and followers Peace and Joy at Christmas and I hope that 2019 is a much brighter year for us all. A big HELLO to all my lovely readers! Finally, an announcement I have been dying to make! I am proud and excited to be able to tell you that Guardian Angel, the fourth book of my Master of Illusion series is ready to be launched on Valentine’s Day. Thanks to all the hard work of my wonderful editor and web designer it is already available for pre-order with the major on-line book sellers. You can find it here. I regard this book as the fulfillment of a dream; a dream that began in 2013 with the publishing of my debut novel, Master of Illusion Bk I. 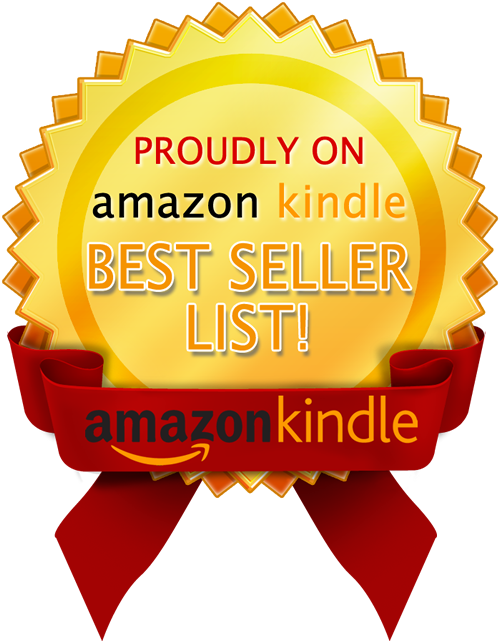 The dream continued with the achievement of Global ebook awards for books I and III and is now fulfilled in the publishing of Book IV. Guardian Angel was intended to be the final book in the series. But – you never know … my characters do have a way of organising things for themselves! It can be read as a stand-alone book but still fulfills my dream of publishing a series. 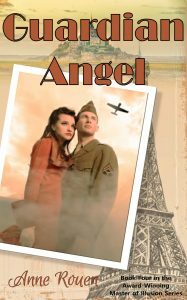 Guardian Angel tells the story of Nicolas de Beaulieu, the son of Angelique, my heroine in Angel of Song; a sunny-tempered, beautiful child. Though born to wealth and privilege, he grows up facing the kind of challenges that would sideline most of us. As he matures and finds love, the biggest challenge of all raises its monstrous head. 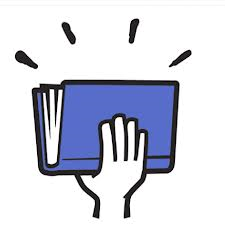 The novel is about how (with a little extra spiritual help), he finds the inner strength to face and overcome his fears and foes. I do hope you enjoy reading it as much as I have enjoyed writing it and I would love you to tell me what you think. Once again, I must thank my editor for all her dedication and fantastic work in editing, designing and publishing Guardian Angel. Thank you. I couldn’t do it without you. And I must also thank my dear friend to whom I have dedicated this book for her encouragement and support over the years. And, of course, to you, my dear readers, who make it all so worthwhile with your wonderful feedback, I thank you for your positive comments and awesome reviews.